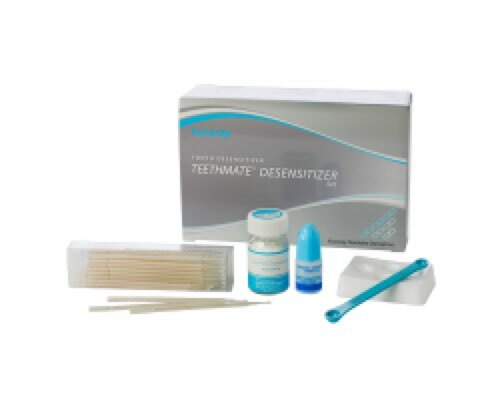 True Dentistry Las Vegas, Nevada. 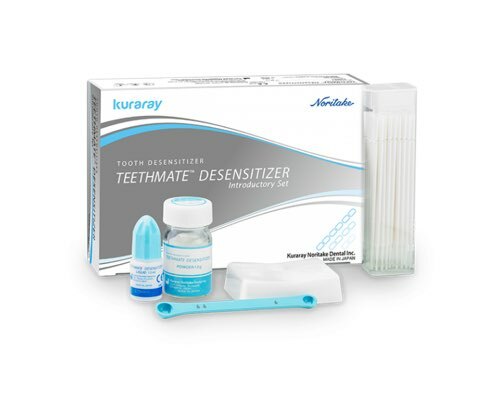 Dr. Joe Willardsen helps a patient will severe tooth sensitivity using the new TEETHMATE DESENSITIZER from Kuraray Dental. 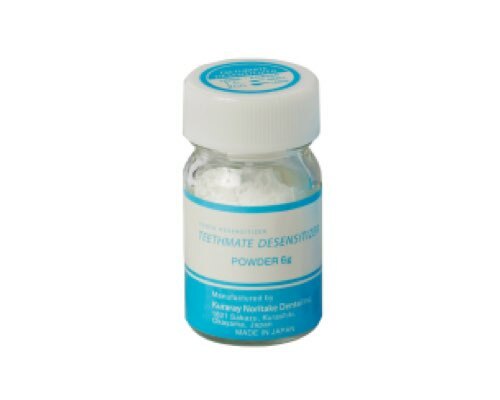 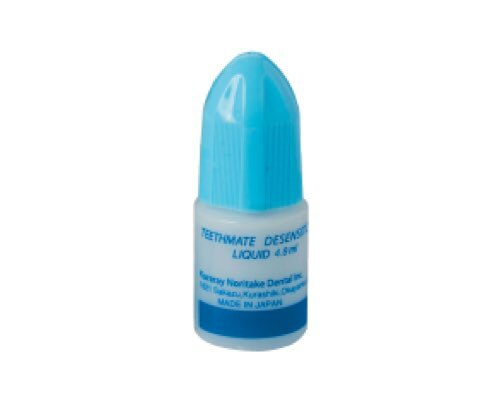 View cart “Teethmate Desensitizer: Powder ONLY 1216KA” has been added to your cart.